Dragons and monkeys and bears, oh my! No, it’s not a remake of the Wizard of Oz – it’s the annual Chinese Lantern Festival in Auckland. To help usher in the Chinese New Year, Albert Park in central Auckland has been festooned with seemingly hundreds of Chinese lanterns. Every night this weekend the sun will go down and the park will light up in a frenzy of colour. 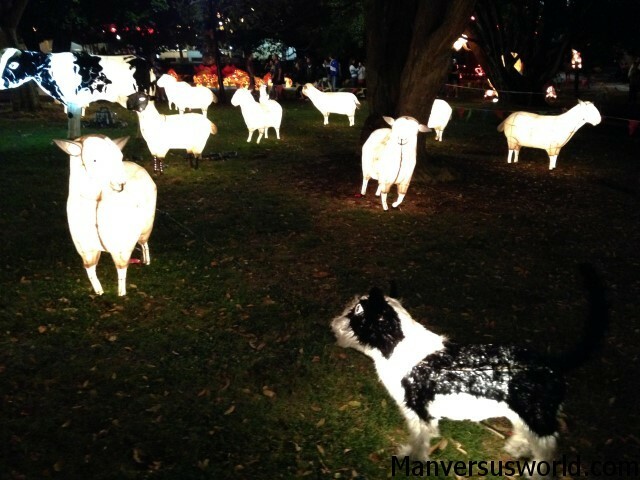 There are mystical beasts, Chinese symbols, characters, monkeys, penguins, polar beers, chickens and, this being New Zealand, there’s even some Chinese lantern sheep. 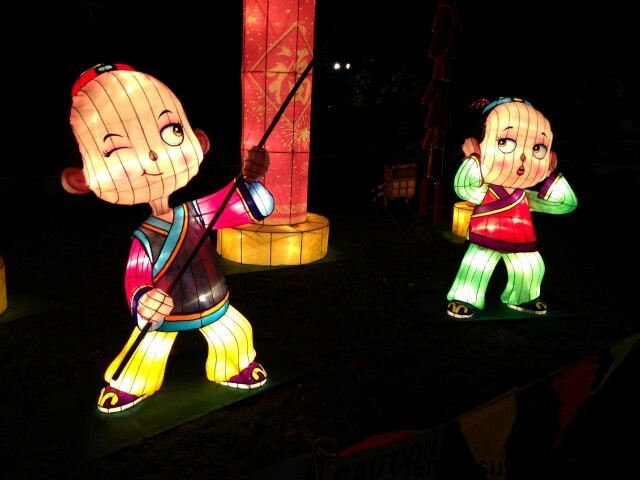 Now in its 15th year, Auckland’s Chinese Lantern Festival will also feature live performances and Chinese food stalls. 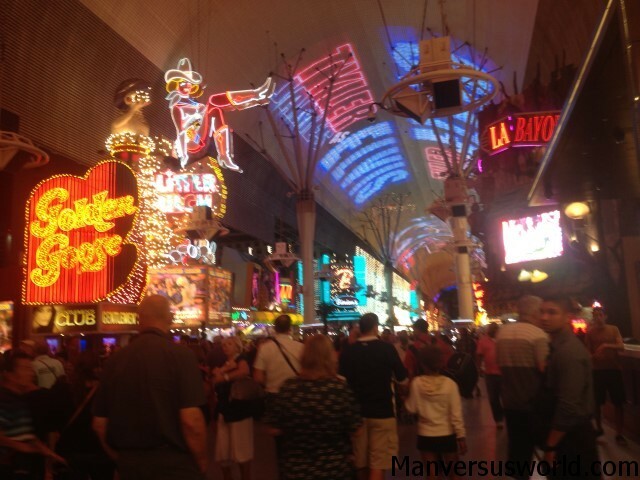 It’s on this weekend – 14-16 February 2014 – from 5pm to 10pm. Naturally, the lanterns are best viewed when the sun goes down, so make sure you visit after around 8pm. 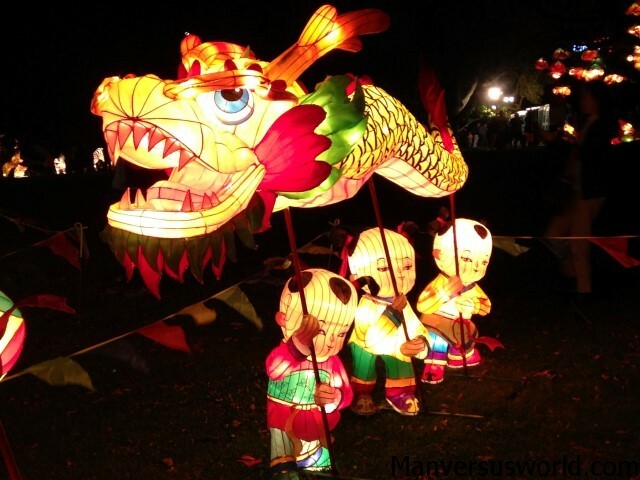 You can see more photos of the Chinese Lantern Festival on Man vs World’s Facebook page. Gorgeous pictures. I love those cute lanterns. Thanks, Adam – yeah, it’s great that we celebrate Chinese culture even way over here in little New Zealand! 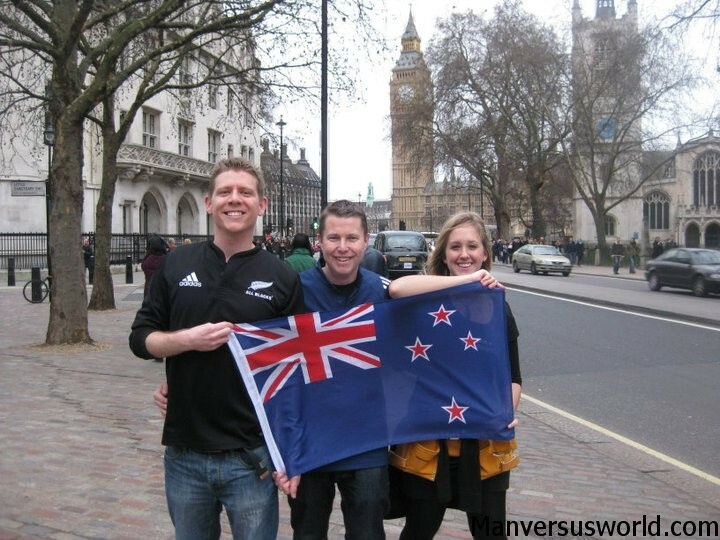 LOL – I was there last night too, and also blogged about it, sharing my photos today. I think you stayed a little later than we did, as it’s darker in your photos. Haha, that’s crazy! We might have rubbed shoulders and didn’t even realise!